Mother Nature has not been nice to us this winter. We have seen frigid below-zero temperatures, snow storms that drop several inches of snow in a short amount of time, and high-speed winds that chap the lips and burn the face on impact. Quite frankly, this winter has been miserable. There are few things that I despise more than shoveling snow. As a tall man with back problems, snow and I just do not get along. You could say that we have a love hate relationship if you subtract the love and add extra hate and multiply it by five. There is no enjoyment in shoveling. For the first time in a long time, I enjoyed my time outside in the white stuff. After a storm dropped several new inches of snow, I volunteered to help a couple with their driveway. It was on my heart to reach out this way. 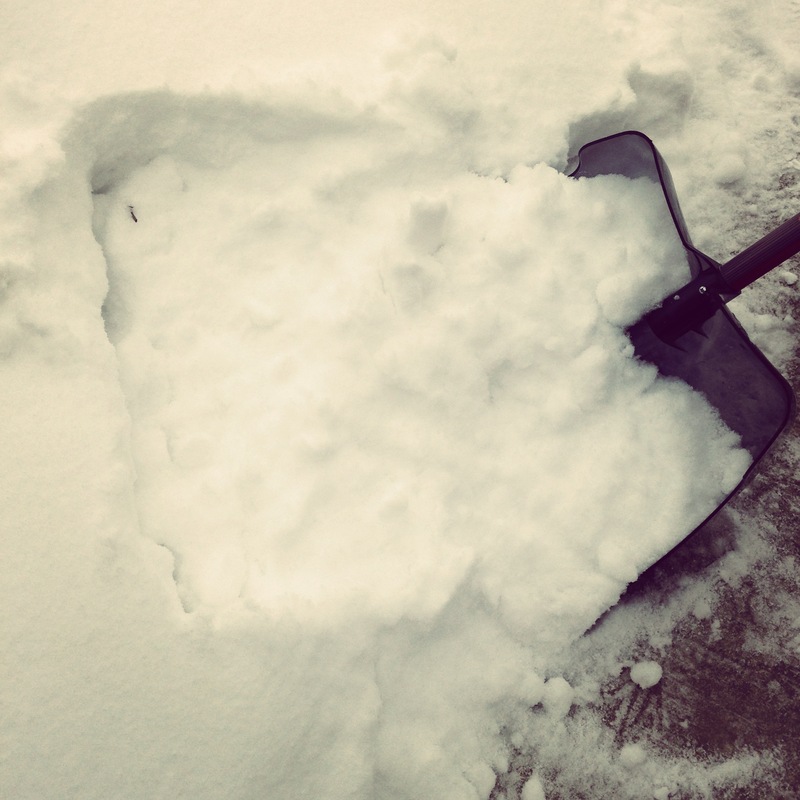 I do not like shoveling, but I realize how blessed I am to be healthy enough to do it. Others, are not as fortunate. They struggle with health concerns, the challenges of old age, and in some instances disabilities. These “neighbors” need help and it is our responsibility to step up. When we do, our lives just might be changed. Jack was clearing his driveway with a snowblower when I arrived. He is a 73-year-old man who was only a few days removed from hand surgery. He removed his bandages just minutes before I arrived. After a short introduction and discussion, I took over the snowblower and finished his driveway and the sidewalk in front of his home. Using my shovel, I cleaned up the sidewalks and steps leading to his porch. Jack is a remarkable man who has faced many health challenges in his life. He has had 14 operations/surgeries over the years. He’s had hips replaced and multiple heart surgeries. As I mentioned earlier, he had just had hand surgery. With all of these ailments, he was in his driveway doing the work. And he wasn’t just concerned about his property. He was worried about his neighbors and those around him that were also not in good health. His health was secondary to ensuring that his neighbors could get around in the snow. With Jack’s direction I took the snowblower and shovel and cleared the driveways, sidewalks, and porches of three other homes on his street. 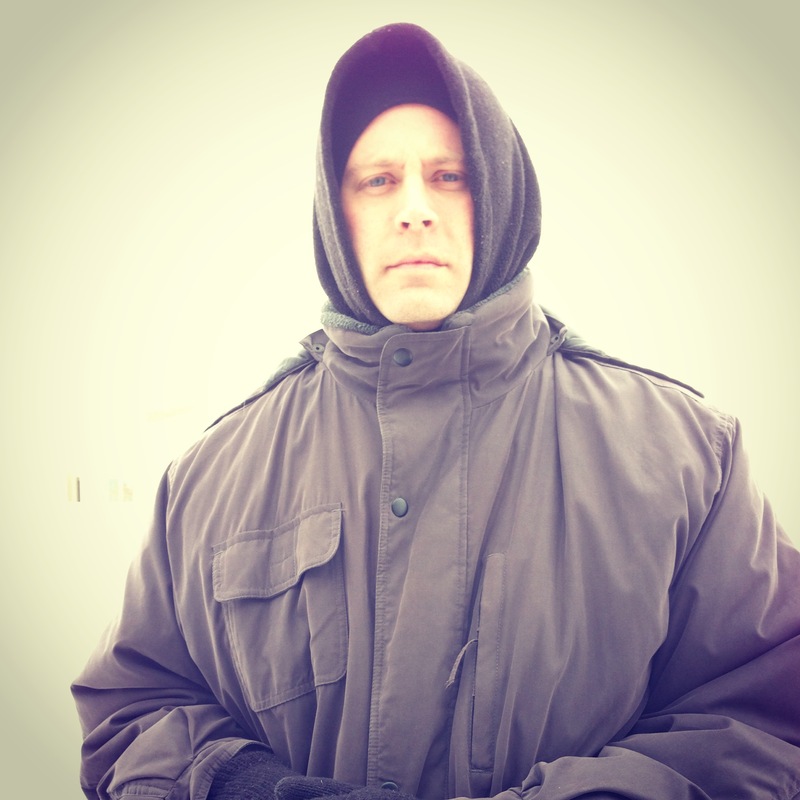 I was cold. I was wet. I was happy. If I wasn’t there to help, the job would have gotten done. There is no doubt in my mind that Jack would have made it happen. One thing that I have learned over the last 140 weeks is that volunteerism introduces us to awesome people. 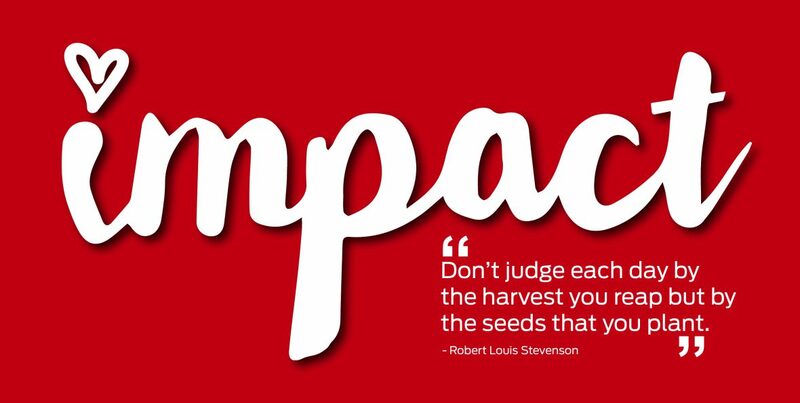 We have met amazing individuals who work for nonprofit organizations that impact lives. We have been introduced to families who have heart wrenching stories of grief, suffering, and despair yet they remain families that put family first. We have met volunteers who dedicate their lives to caring for others. All of these encounters have made us better people and a stronger family along the way. This week, I met Jack and I am a better person because of it. One minute we were complete strangers. The next minute we were sharing sports stories, life stories, and a few laughs. Jack’s commitment to the service of others is inspiring. I complain about my back hurting, being tired, and being too busy. Jack has experienced a lifetime of pain and he continues on. I want to be like Jack. The timing of this post is perfect. We are on the verge of another large snow storm here in the Midwest. It is a great time for you to help a neighbor in need. There are many people who cannot work outside in our community and they need you. You can visit Neighborlink Fort Wayne’s website to see some of the projects that are available. I know that many will be added over the next 24 hours. I am looking at you. The person reading this post. Step up! Help someone with their snow this week. Meet someone new. Say hello through a snow shovel.